StarWind RAM Disk is a free tool that provides a high-performing storage for testing, troubleshooting and other deployments using part of the system's RAM and turning it into a virtual storage device. 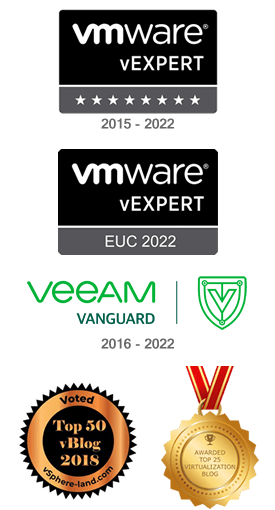 To use this tool no extra hardware is required and it can be used instantly on Windows platform with no additional costs. 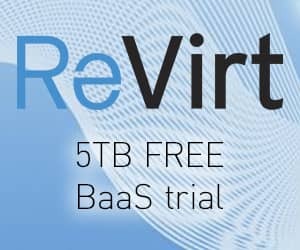 Since the tool uses RAM as storage, when the host is powered off or rebooted the content is lost. 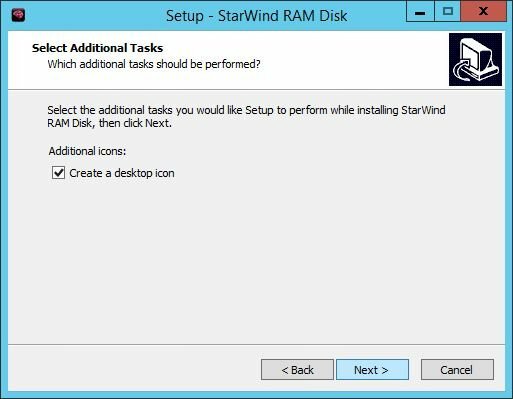 Download the tool from StarWind website and double click on the installer. Click Next to begin the installation. Leave default location and click Next. Leave default, click Next to continue. 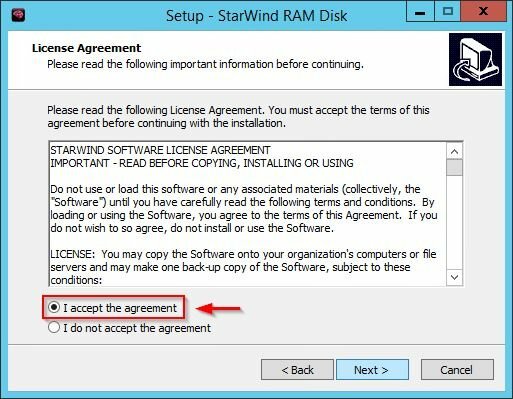 Accept the installation of the device software by clicking Install. 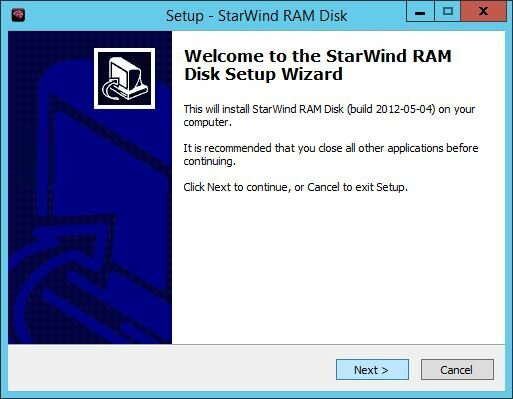 When the installation has completed, the tool opens automatically. 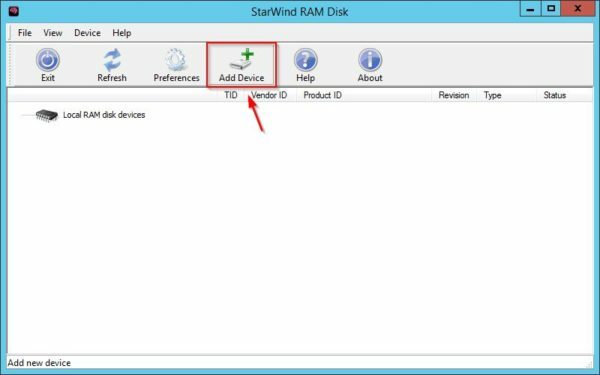 From the dashboard click on Add Device button to create the storage. 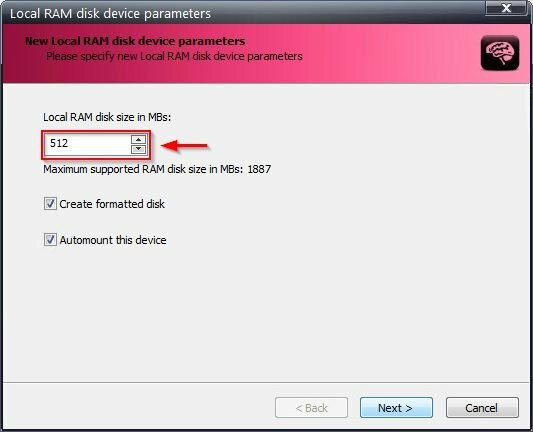 Specify the amount of local RAM to use as storage then click Next. 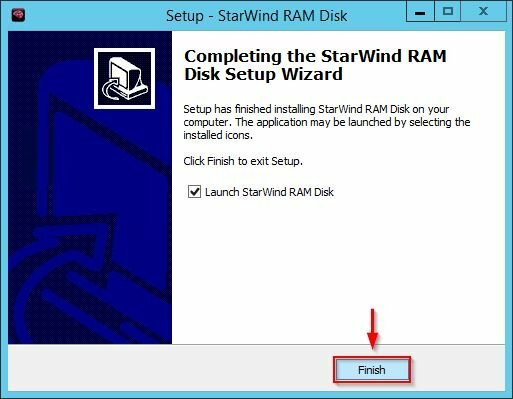 Click Finish to create the RAM disk. The disk has been created successfully. 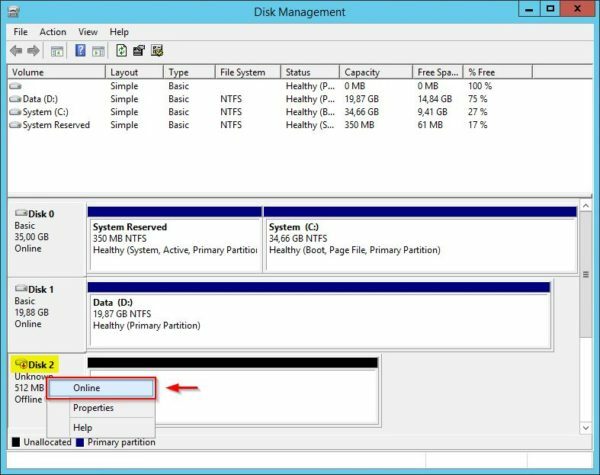 To make the disk available under Windows OS, you need to put the disk online. 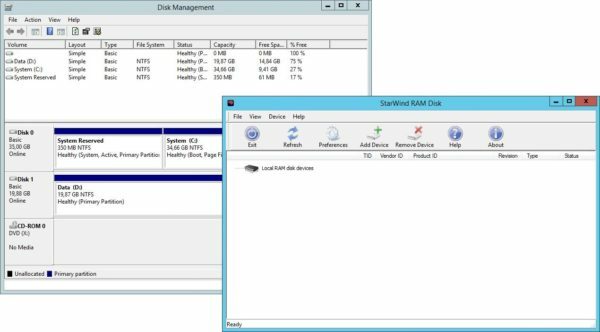 In Windows open the Disk Management console, right click the new created disk and select Online. 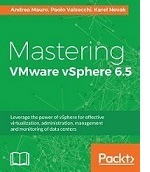 The disk is now online and available to the OS. 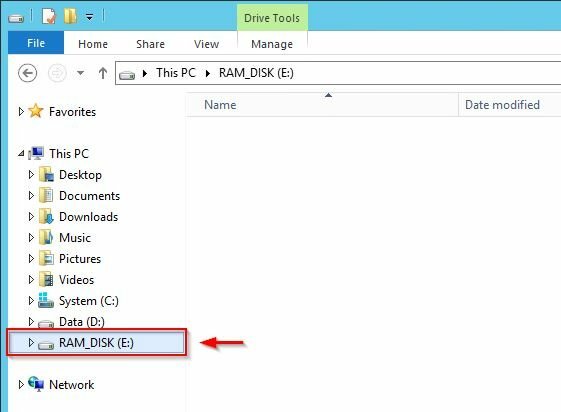 Opening the File Explorer, the disk is available and ready to use. 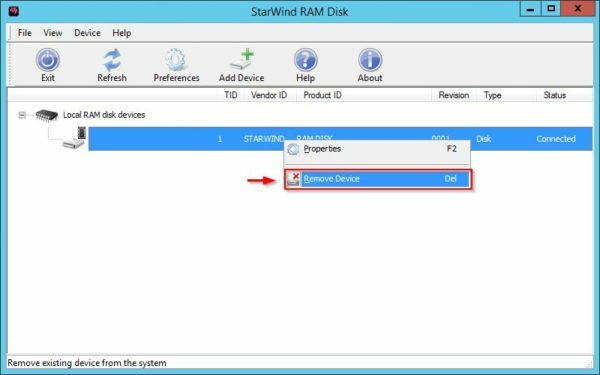 If the RAM disk is no longer needed, you can easily remove it from the StarWind RAM Disk's dashboard. 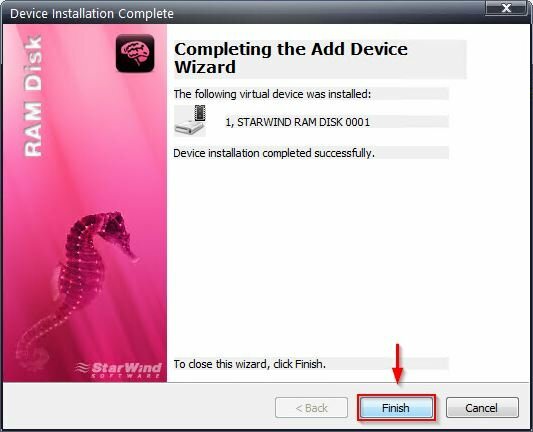 Right click the device and select Remove Device. Click Yes to confirm the removal. 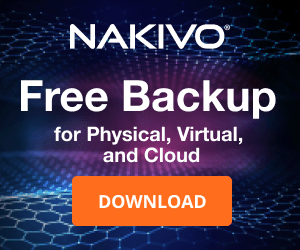 Keep in mind stored data in this device will be lost. The disk has been removed successfully. StarWind RAM Disk tool allows to easily create a fast virtual disk using the RAM of the used system. 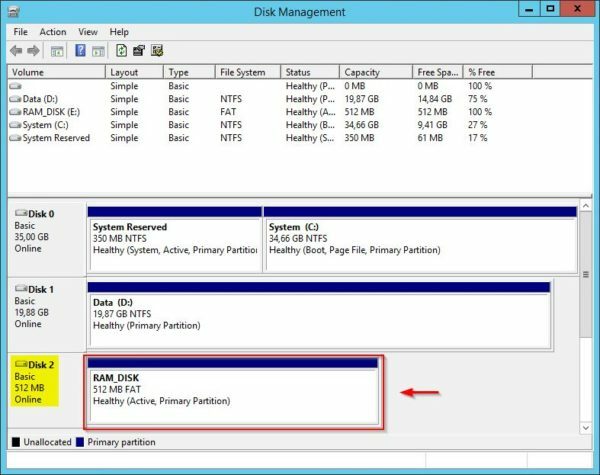 Pay attention to stored data since the storage is not permanent and data loss may occur if the computer is powered off or rebooted. 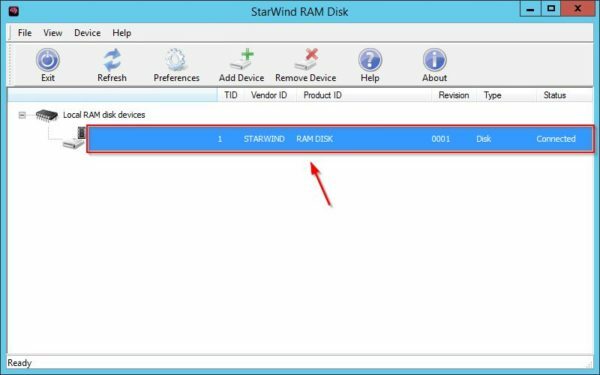 StarWind RAM Disk can be downloaded as free tool at StarWind website.